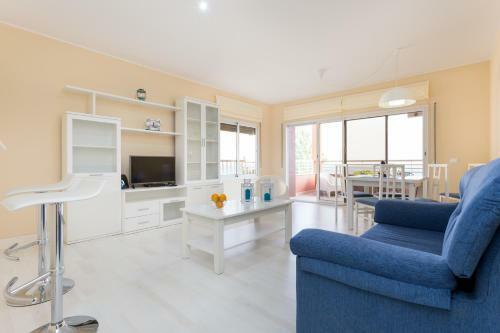 Located 800 metres from Vau Beach in Portimão, this apartment features a balcony. 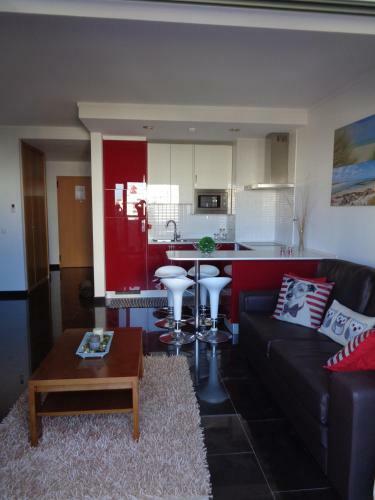 The property is 1.3 km from Praia do Alemão and free private parking is provided. Free WiFi is offered . Oasis Parque Country Club is located a 10-minute drive from the quaint fishing village of Alvor and 4 km from Portimão. It features tennis courts, Jacuzzi ®, and 2 pools surrounded by large terraces.